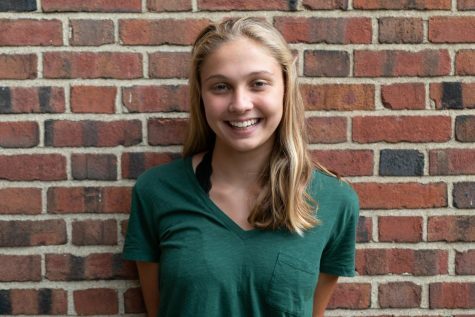 Anna Krouse (‘21) is in her second year with The Shakerite. She is currently a Raider Zone Editor alongside Ben Cox, reporting on issues such as sports diversity and weekly sports updates. As a Journalism I Reporter freshman year, Anna covered the fire at Fernway Elementary School and wrote about the issue of guns in schools. Anna loves sports! In the fall, she runs cross country, in the winter she swims, and in the spring, she runs track. Anna is also member of student council and SGORR. She enjoys listening to music and spending time with her family and friends.